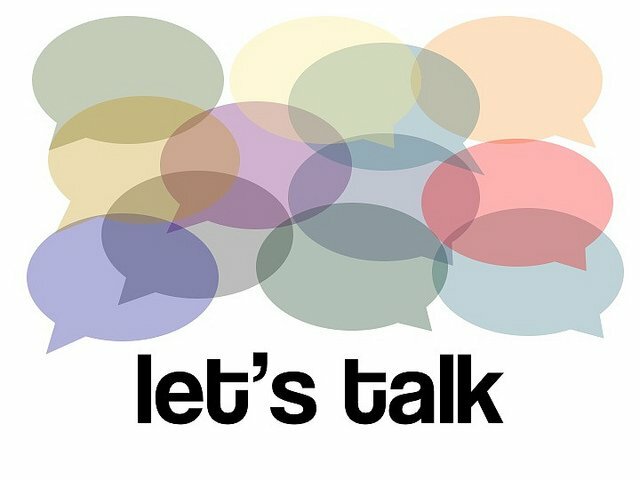 What is the best way to improve speaking and conversation in general in English? Gabby introduces a method called “Copying and Pasting” — it is like the simple copy paste that we usually do on our computers. One example that was mentioned in the video was when she met a French couple. She is not that familiar with the language, so what she did was copying what the French people said based on the context of the conversation. Try to do it whenever you are communicating with a native speaker. Listen carefully to the phrases that they utter, then copy or repeat it whether with the same person or to others to sound natural. Sound like a native English speaker. Make the English language part of you daily life and see your improvements in no time.